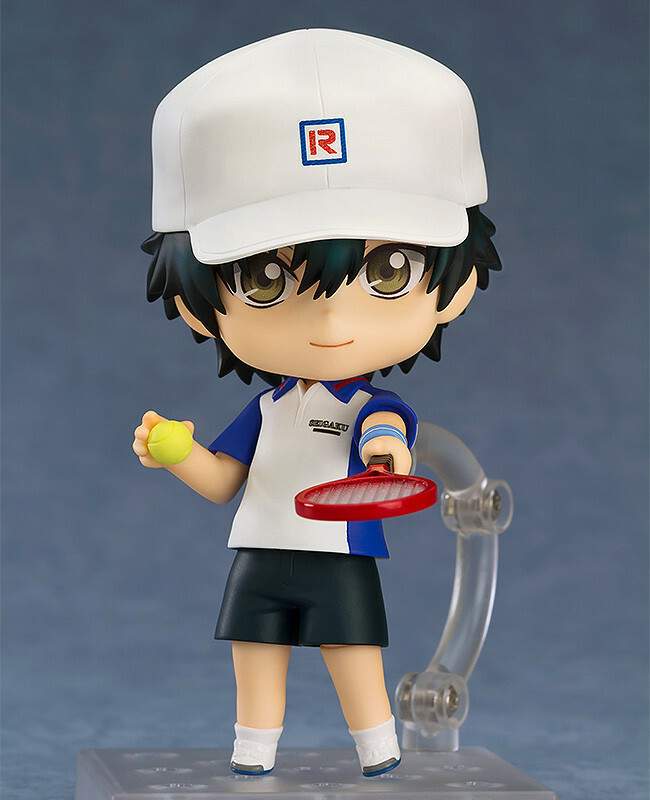 "You still have lots more to work on..."
From the anime series 'The Prince of Tennis II' comes a Nendoroid of Ryoma Echizen! 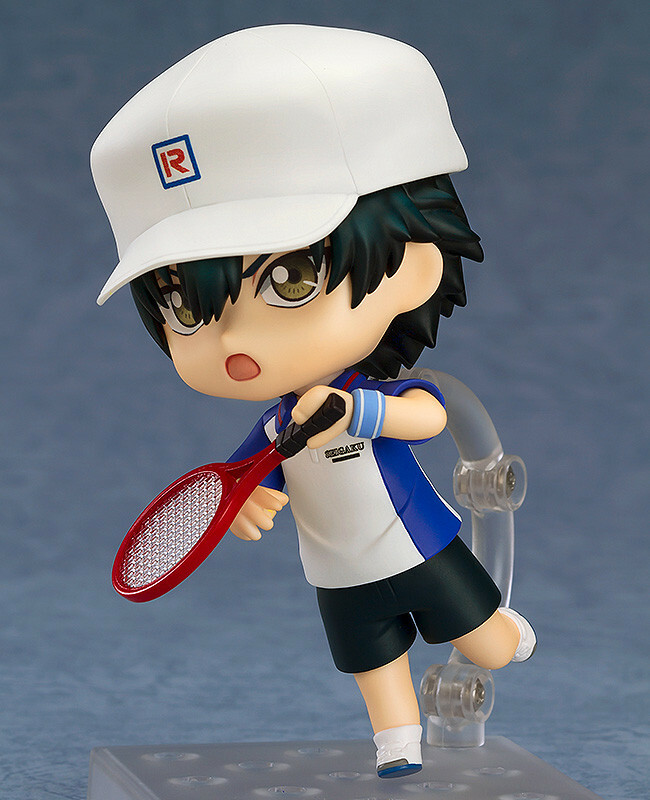 He comes with three face plates including his standard expression, a composed smile and a more serious expression to recreate various different scenes from the series! 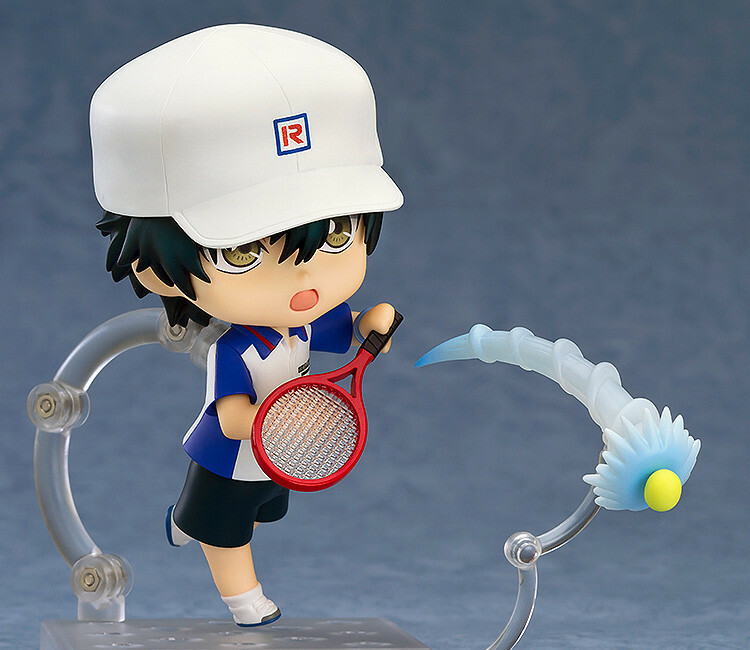 The Nendoroid also includes effect parts to recreate Ryoma's signature shot - the Twist Serve! 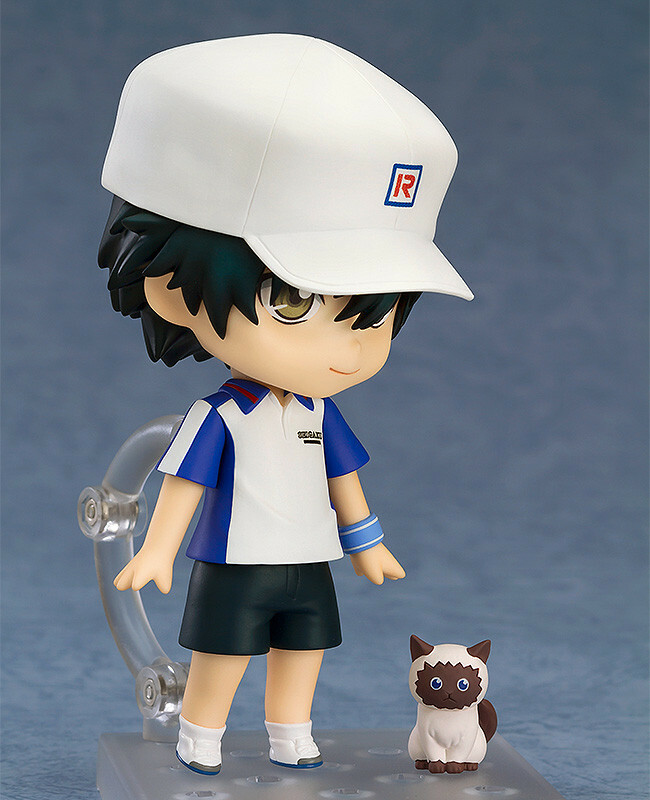 A curve ball as well as Ryoma's pet cat 'Karupin' are also included to display by his side! 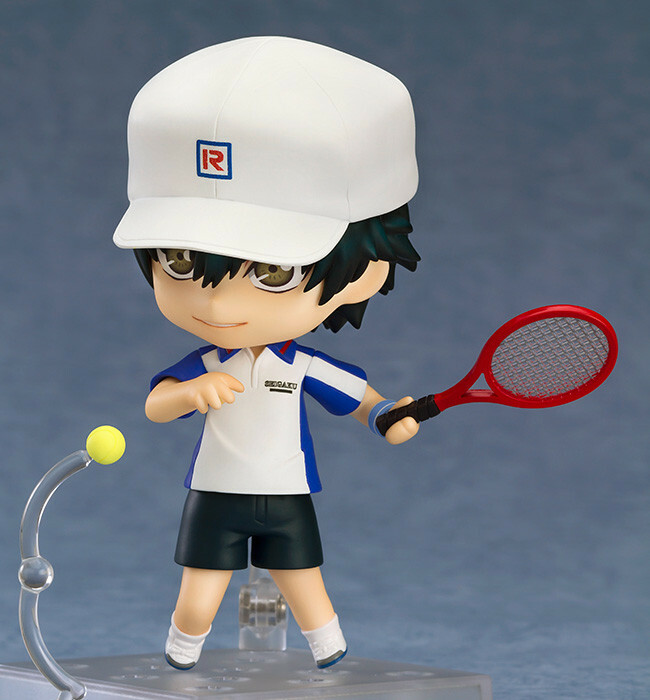 Enjoy various different sides of Ryoma in Nendoroid size! Preorders will be open from 14th July 2016 (Thu) from 12:00JST until 10th August 2016 (Wed) at 21:00JST.